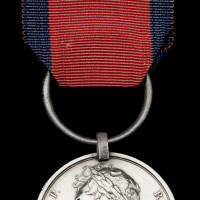 Awarded to non-commissioned officers of the rank of sergeant or above for distinguished or meritorious service. Prior to 1951 it was awarded with an annuity for life. Since that date it has been awarded without such payments.